During your stay at Pasatiempo Hotel, there is plenty to do to make your vacation an unforgettable one. Hotel Pasatiempo offers fantastic tours, fun for the whole family! Marlin del Rey Catamaran is a great tour for those of you seeking adventure. Offering Snorkeling, Kayaking, Fishing, Full open bar, Lunch. Also, a breath-taking sunset, this tour will make you fall in love with the beauty of Costa Rica. The Mangroves Boat Safari tour is great for those of you who are passionate about nature and wildlife. You will enjoy a 2-hour boat ride to see Costa Rica’s wonderful wildlife around you. 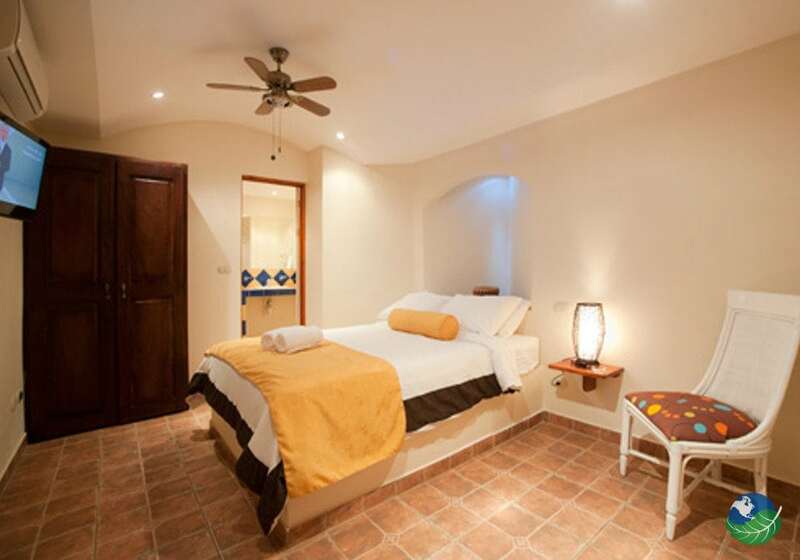 Hotel Pasatiempo offers you many more tours and activities. 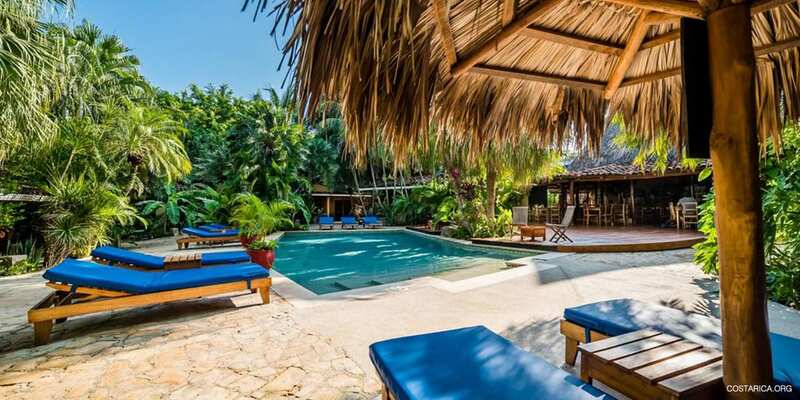 Explore areas around Tamarindo and even in the close by country, Nicaragua! 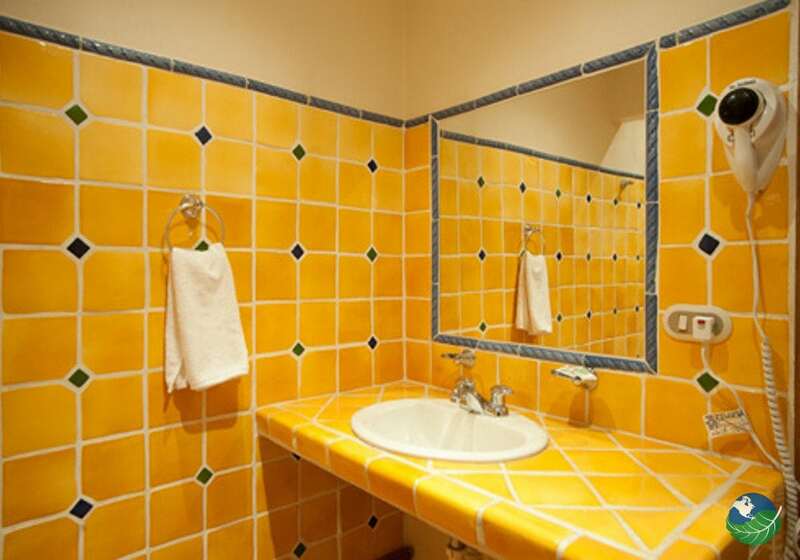 After a day of fun and activities, Hotel Pasatiempo gives you the chance to relax. 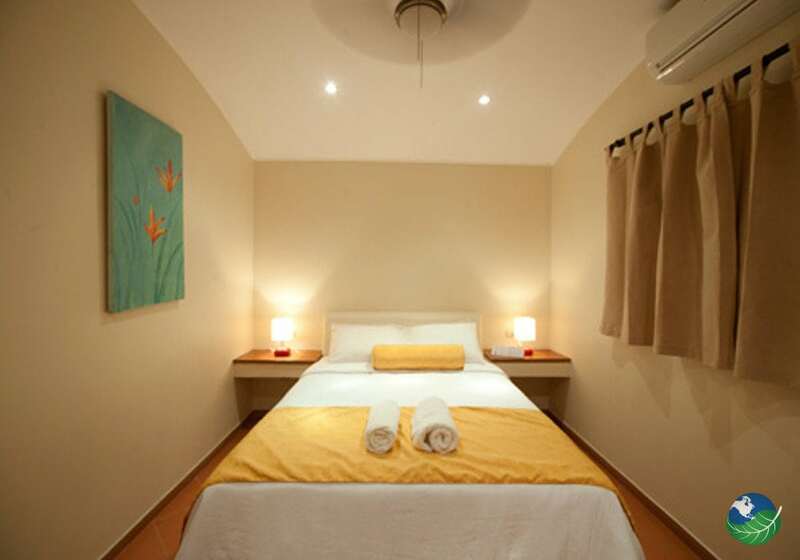 Enjoy one of their quiet, comfortable rooms designed to make you feel right at home. Standard rooms are located in cabinets around the garden. 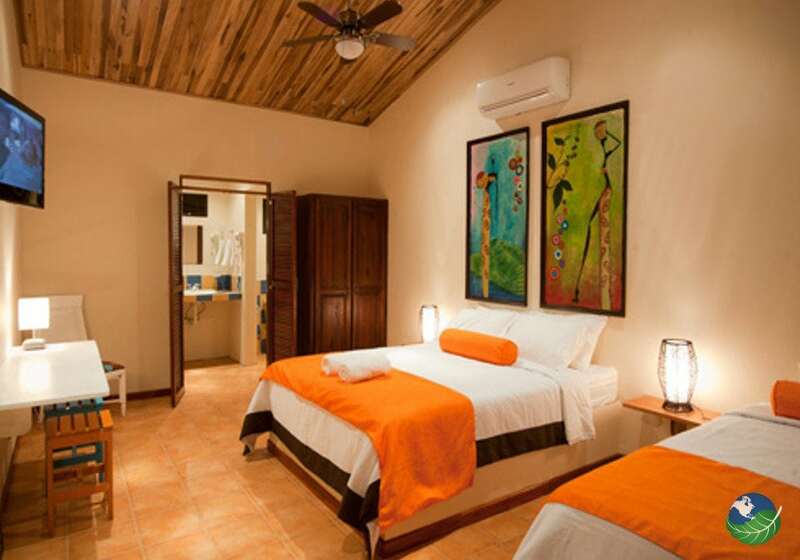 All with high-quality bedding and décor, air conditioning, cable TV, private bathroom. Also, Wi-Fi and your private terrace to relax after a full day out in the sun. Deluxe rooms offer you an extra queen size bed. And more space for your and your family to have a comfortable stay. 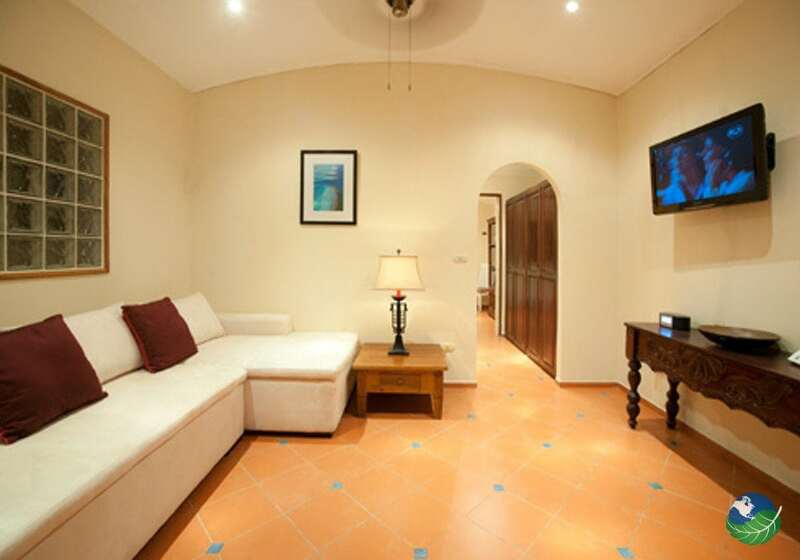 Also, fabulous suites sheltered along the back of the property, featuring living rooms and luxury bathrooms. Relax on your private terrace and be lulled by refreshing ocean breezes and the rhythmic chatter of tropical birds in the mango trees and towering royal palms, or unwind on the cozy living room sofa and enjoy a good read. Whatever you fancy, these lovely suites will help you unwind in comfort. While soaking up the sun in the pool, rejuvenate yourself with a fruity cocktail accompanied by a delicious snack especially prepared for you at the brand new pool bar of Hotel Pasatiempo, Monkey La-La. If you are looking for a fun night out during your stay, don’t worry because Hotel Pasatiempo offers you Wednesday Night Open Mic, be part of one of the best parties in town every Wednesday from 9 pm to 1 am. You’ll make lots of noise, dance, drink and have a blast during this full-blown rock show. 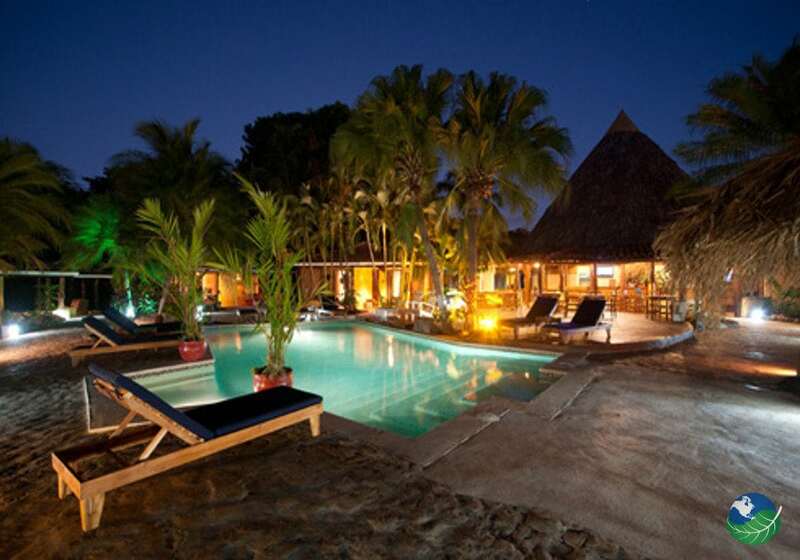 Hotel Pasatiempo in Tamarindo will turn your vacation into a never before seen paradise. Playa Grande. Pool, Jacuzzi, Restaurant. TV.